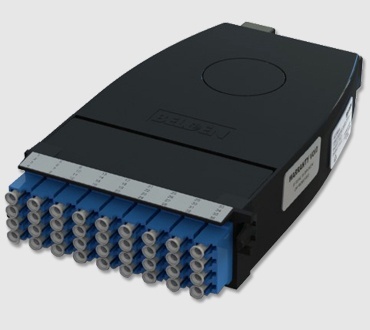 The ultra high-density rack-mount fiber connectivity system from Belden that offers an elegantly simple solution for incorporating flexibility, manageability and scalability into high-density fiber channels. 1. 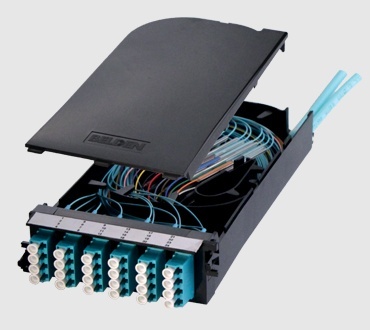 Up to 4 splice housing kits can be added to 4U housings. 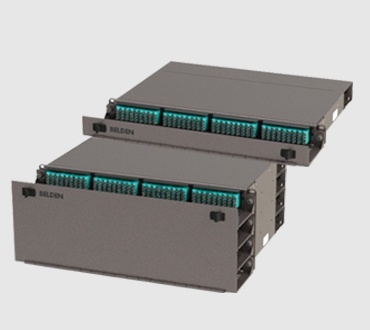 Splice housing kits are only compatible with standard 19" rack mount housings. 2. 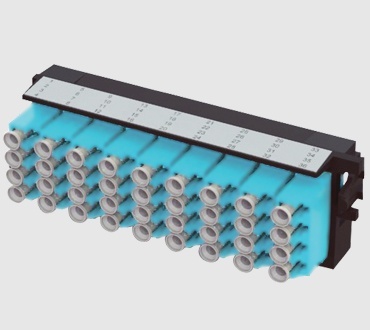 Use with 1U or 4U housings to protect the contents of the topmost patch cord tray. Patch cord tray cover is included with 23" housings.